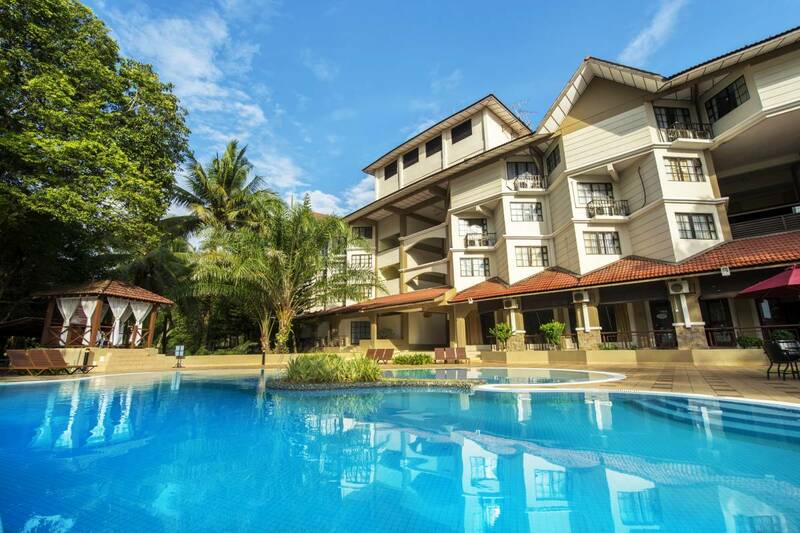 Fall in love with Cherating’s relaxed beachside living at one of the most perfectly located oceanfront hotels. ēRYAbySURIA Cherating, Pahang invites you to breathe in fresh South China Sea air and revel in perpetual breeze which stretch from white sandy beaches, tropical woodlands and pine trees that complement its serene ambience. 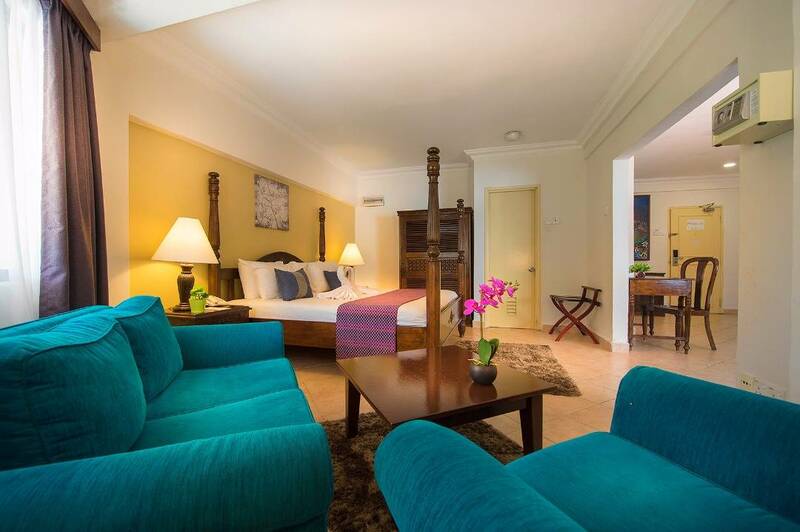 Blending contemporary and sophisticated concept, ēRYAbySURIA Cherating features classic beach accommodations and beautiful pool and gardens that celebrate Cherating beach and sun – perfect for your ideal getaway. ēRYAbySURIA Cherating is isolated along a beautiful coastline, located at the East Coast of Malaysia. 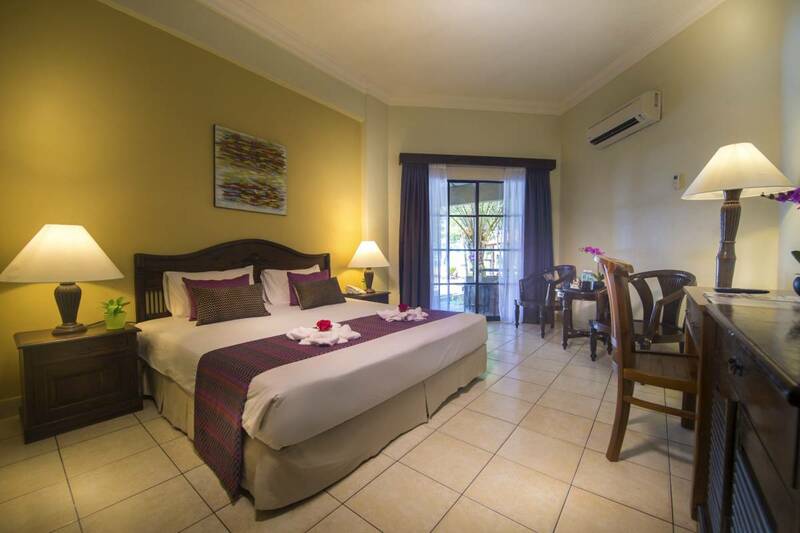 We offer 114 of spacious and comfortable rooms with a picturesque view of the garden and South China Sea that hard to be resisted. Beach will always be the perfect getaway for soul searching singles, heart-broken who’s on healing process, just in love couple and family gathering. 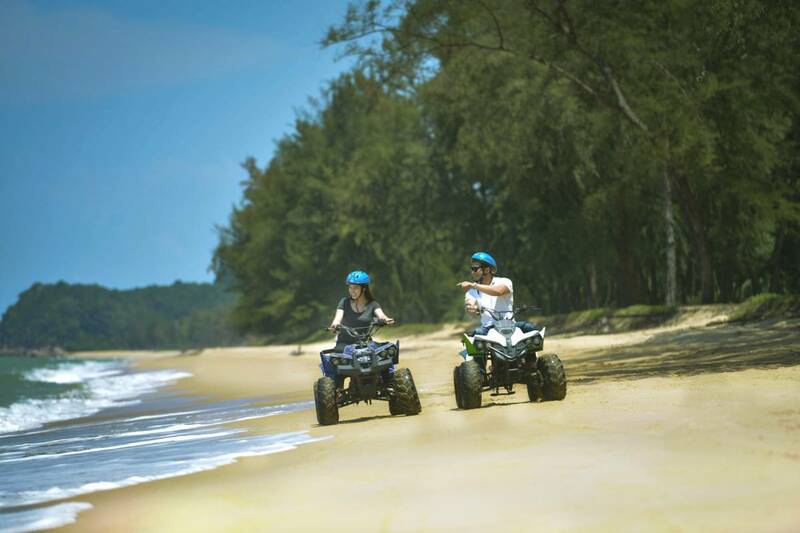 Guest can choose to have a picnic, go sun tanning or even rent the ATV to explore the beautiful coastline. We also provide fun activities such as Kite Flying, Beach Volleyball, Beach Soccer and many more! Two large swimming pools are perfectly made for adult and child located right across the beach side, enjoy the swimming session while chilling with the mesmerizing scenery. Our pool provide hours of enjoyment from 8am to 7pm. Our Bunga Padi Restaurant served local delicacies as well as western dishes. Enjoy our flavourful meal with beautiful beach view. Romantic Candlelight Dinner right along the beautiful beach is also provided for lovely couples who are celebrating their anniversary, birthday or any celebration moment. 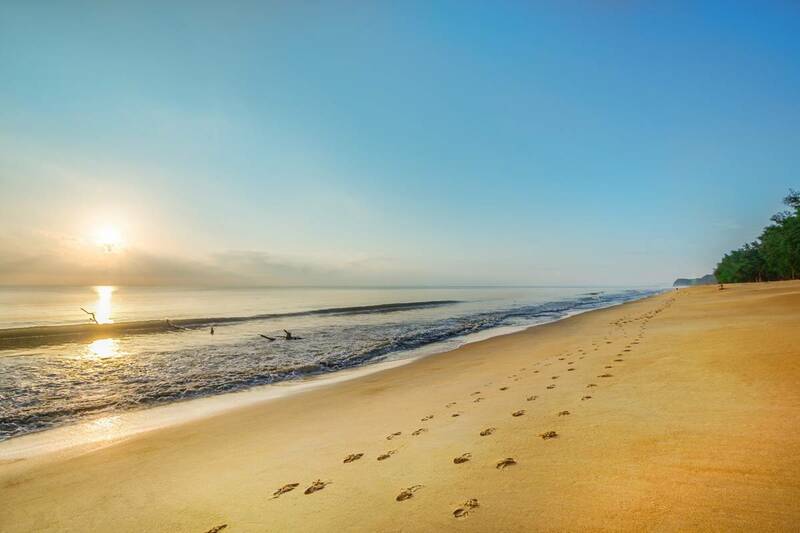 Cherating is perfect for those who love road trips! A relaxing six hours drive from Kuala Lumpur and affirmatively connected to major roads and highways. From Kuala Lumpur enter the east coast highway to Jabor exit, enter the road to Balok, Kemaman. Straight until you enter Bandar Baru Chendor / RnR Bandar Baru Chendor (at the right side if you were from Kuala Lumpur). Within 500 meter forward you should see eRYAbySURIA Cherating signboard and turn right.